Discussion in 'Mayberry Lounge' started by TheWalkinDude, Aug 6, 2015. For the last decade or so, an adaptation of Stephen King's "The Dark Tower" series (eight books) has been in the works with multiple studios/directors/actors linked to the project at different points. 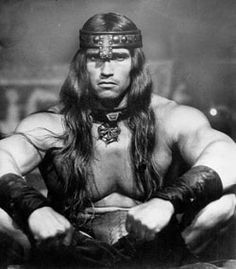 I'd given up hope on ever seeing this story makes its way to film as the project always seemed to hit a point where it died with each studio that considered making it, but this morning I noticed in @Dragonlordxxxxx's Movie News & Notes Thread that Sony has slated it for release in January of 2017. The article also identifies Nikolaj Arcel (director of A Royal Affair and screenplay writer on The Girl with the Dragon Tattoo) as being "at the helm" for the project, with announced credits as TDT's director and screenplay writer on IMDb. Fans of the series know how difficult casting for the project would be. Eight books worth of content would require close to a career-defining commitment from most of the actors and actresses involved (at least for the ka-tet) and might prevent them from being able to do other projects during that time. 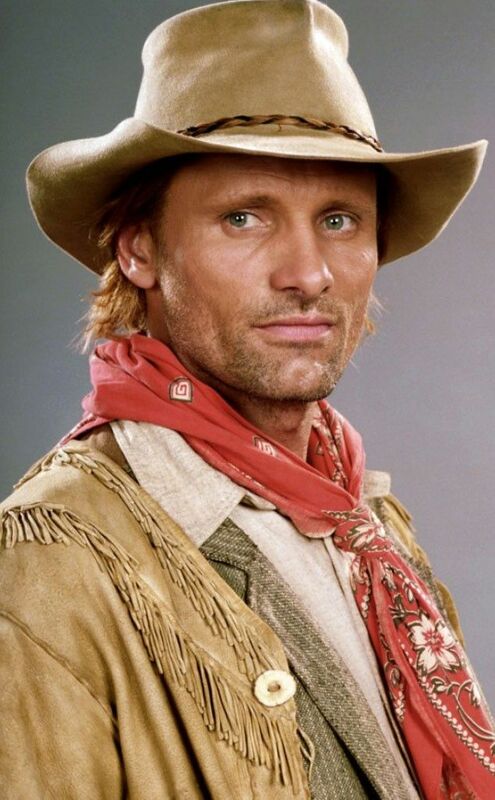 Viggo Mortensen was initially sought for the role of Roland Deschain (main protagonist in TDT) but backed out due to the time commitment required, having already endured a similar process for The Lord of the Rings trilogy. Javier Bardem and Russell Crowe have also been linked to the role in the past but never got past the point the studios couldn't in bringing the adaptation to the big screen. While I don't expect the project to be able to land this cast for reasons explained above and typical scheduling/compensation issues, I started thinking about who I'd like to see in most major roles if they could get anyone they wanted. 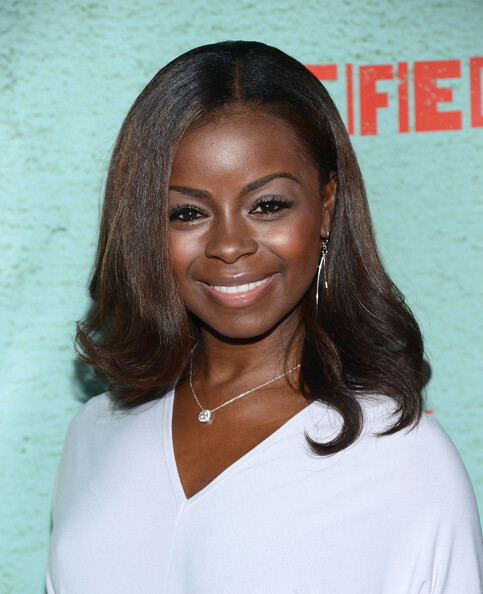 Here's my Dark Tower dream cast with character descriptions and actor/actress screenshots. 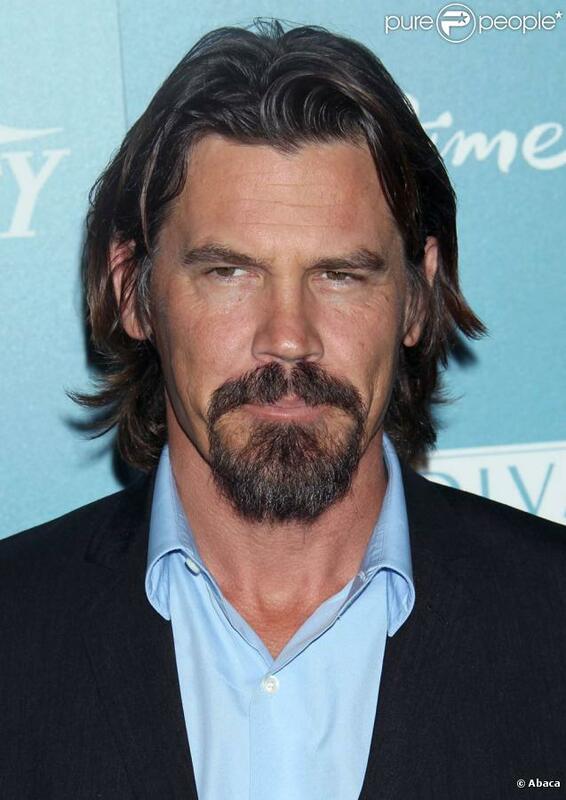 Josh Brolin - Yeah, I wish Clint Eastwood were 40 years younger too, but we need to look elsewhere. 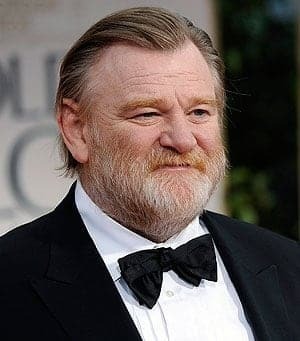 I saw a lot of Roland in Brolin's portrayal of Llewelyn Moss in No Country for Old Men, and think he'd be great for the role. THE MAN IN BLACK: A nemesis of Roland, he is a demonic sorcerer and an emissary of the Crimson King. Benedict Cumberbatch - Dug his portrayal of Khan in the latest Star Trek film and his voicework as Smaug in The Hobbit films, he's one of the few I feel capable of bringing the wit and devilishness of this character to life. EDDIE DEAN: A major protagonist and member of Roland's ka-tet, Eddie is a heroin addict and drug runner working for Enrico Balazar. Roland draws Eddie into Mid-World to help him reach TDT through one of the magical freestanding doors on the edge of the Western Sea. I've seen a lot of talk for Aaron Paul in the role, though I'd prefer McAvoy. We all know Paul can nail the part of a junkie but it's the characters progression past that point I feel McAvoy would be better for. SUSANNAH: Another member of Roland's ka-tet, Roland draws her from the New York when of 1964, just a few months after President Kennedy's assassination. Susannah arose from the joint personalities of Odetta Holmes (heir to the Holmes Dental Industry fortune) and her secret evil double, Detta Walker. Detta Walker came to life after five-year-old Odetta was hit on the head by a brick, one dropped by the psychopath Jack Mort. Jack Mort entered Odetta/Detta's life again in 1959 when he pushed her in front of the A train at Christopher Street Station. The train severed her legs, just above the knee. Naomi Harris - If she were younger Angela Bassett would be perfect here, but I don't think Susannah's getting her groove back in this one. 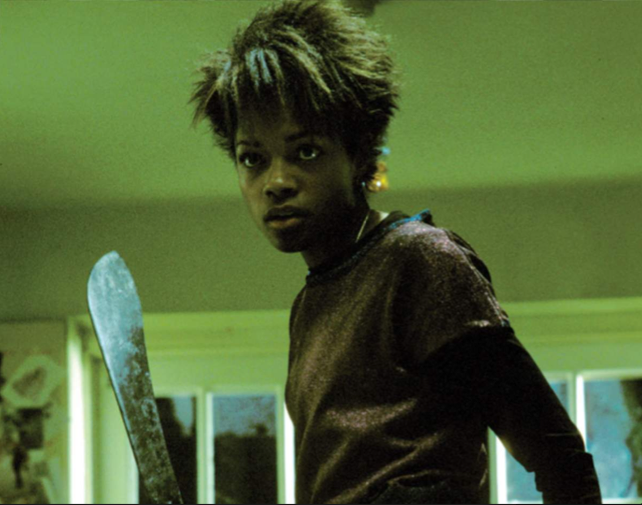 I've only seen Naomi in 28 Days Later and a few of the recent Bond films but was impressed by her ability to portray both strength and vulnerability, a crucial element of the Detta/Odetta/Susannah character. JAKE CHAMBERS: Jake is the youngest member of Roland's ka-tet. 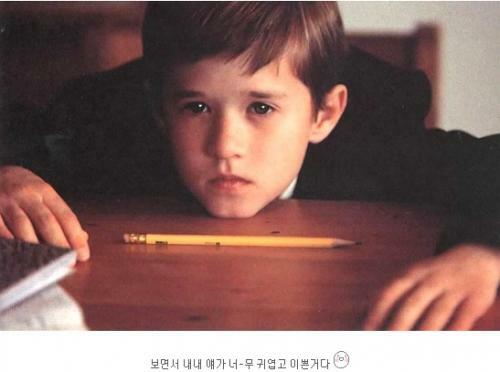 He is a blue-eyed, blond haired, eleven-year-old sixth grader. Jake is transported from New York to Mid-World under nefarious circumstances, where Roland meets him in the Way Station of the Mohaine Desert. Ty Simpkins - Just saw him in Jurassic World, he's a dead ringer for Jake and seems to have the chops to capture the characters maturity and sense of wonder onscreen. Fans of the series, let's palaver on who you'd like to see as some of the characters in TDT and what you think of those listed above, shall we? You say true, I say thankya! Übermacht and JohnnyTowers like this. Brolin is a good choice for the lead. can't really picture any of the others right now, but maybe they could just drop the Susannah character? My favorite book series, and I am really psyched about the movie (and hope that they stay somewhat true to the source material). 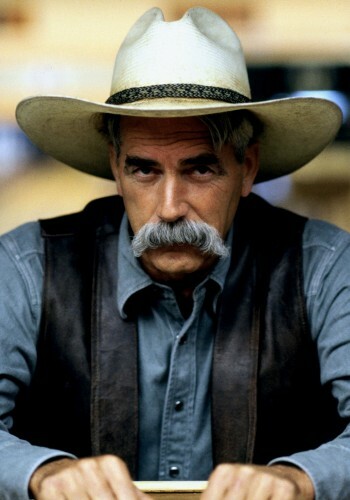 I always thought that cast of Justified could basically step right into the roll of the Dark Tower characters (although Tim might be a tad old play Eddie). Don't really care who plays Jake - never liked his character. Great choices BB, I haven't seen Justified but Olyphant is right up there on my list as well (Deadwood forever) and Franco could def pull Eddie off. Hard to say what they'd do for Oy but I see Andy Serkis all over it, that's his bag baby. I'm Sorry but the book was awful and King is a hack. Thewalkindude is a great poster though, so I'm torn. Thanks for reminding me to start my reread of this series. 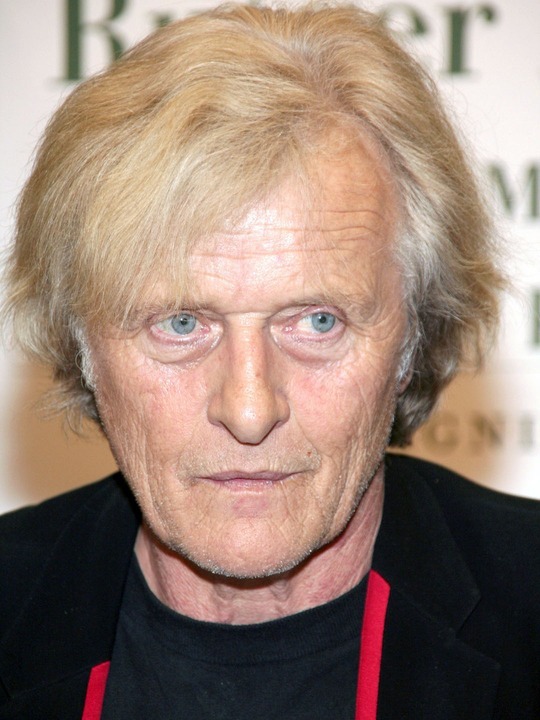 a combo of hauer and gleeson is exactly how i imagine cort. NP dude, I enjoyed it much more the second time through, picked up on a ton I missed the first time or forgot as made my way through the story. I remember when they were taking about doing a hbo series mixed with films years ago and it had Javier Bardem's name attached to it... Maybe they could try another w/ Bardem and Brolin? i'm having a hard time believing the good dr actually read "the book"
I did, but just the first one. I barely finished it, and I'm a big fantasy reader. I started the 2nd and just couldn't do it. I did read the synopsis of the other books and read how they end. I read a lot. All sorts of books and authors from all different genres. TDT series wanders and meanders through every possible fantasy cliche without much direction or cohesion. King should of stayed in his lane and continued to pump out new horror books every 10-12 months. I read The Talisman back in high school. Definitely one of the most entertaining book. I'm not big into fictional work but that was a great read. JohnnyTowers and TheWalkinDude like this. That's actually a pretty good choice! 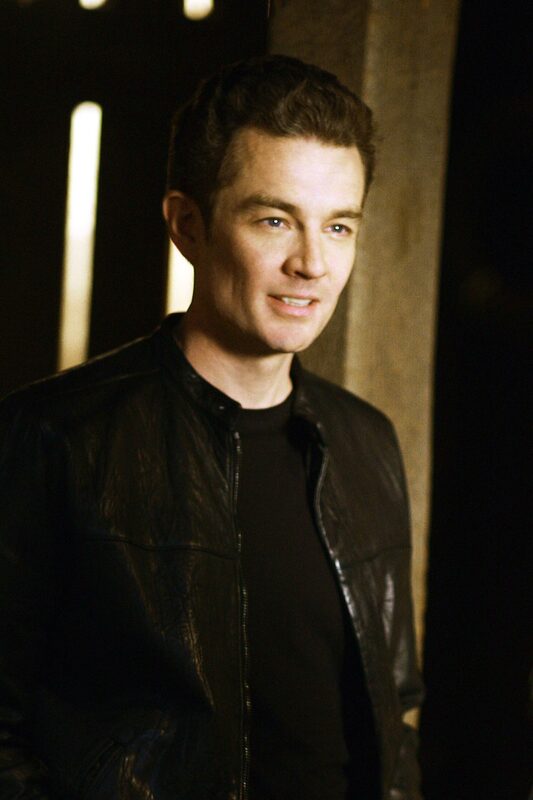 Randall Flagg is my favorite Stephen King character, and I always visioned James Marsters (Buffy era, but without the bleached hair obviously) when reading about him... Goggins may not be "handsome" enough to play him, but I can see it.